Upon arrival at Bangkok Airport , meet our Tour Guide/Manager outside of custom area who will transfer you Pattaya Hotel “Early Check in Subject Availability “time free to enjoy facilities available in the hotel. Evening Visit Alcazar Family Show after Show Transfer Indian restaurant for delicious Indian Meal. Meals: Breakfast /Indian Lunch & Indian Dinner. 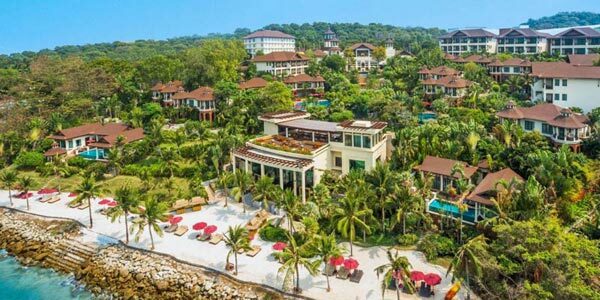 Today after breakfast, tour to visit Coral Island Excursion by speed boat swimming in crystal clear blue waters at coral island west of Pattaya. Evening Day For Free & overnight stay. 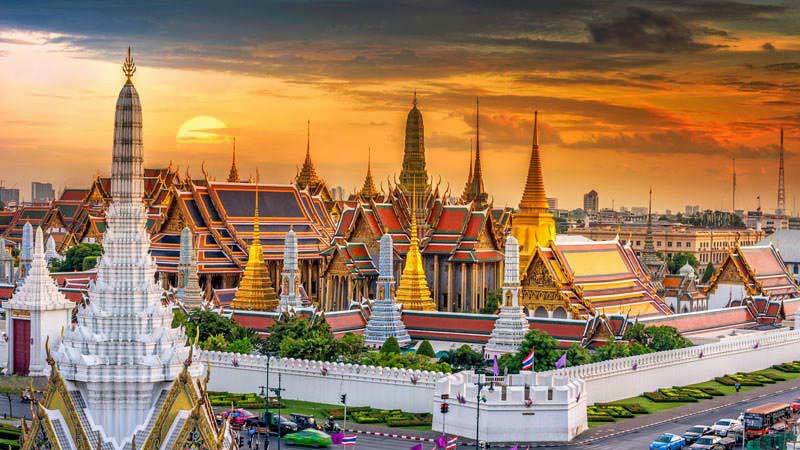 Today after breakfast and Check out visit The Biggest Gems Gallery in the World , Proceed to Half Day Bangkok City Tour & Temple Tour (02 Temple –Golden Buddha , Reclining Buddha at Wat Noi & overnight stay. Today after continental breakfast, time free till transfer to airport for your flight to India with beautiful memories of your tour. It’s time to share your experience of Thailand tour with your friends. We look forward to serve you again for your next holiday tour.